1. Ran the configuration wizard and disconnected from the farm. 3. Uninstalled the SharePoint 2010 Beta prerequisites software. After removing/uninstalling SharePoint 2010 Beta2, I went ahead and installed SharePoint 2010 RTM and after the SharePoint Configuration Wizard Completed successfully, I launched Central Administration site and to my surprise the icons looked strange, it looked like a combination of Beta and RTM. After removing SITE_2, I ran the configuration wizard one more time and created a new farm and got the same issue. So, I went to control panel and repaired my installtion and that worked for me. 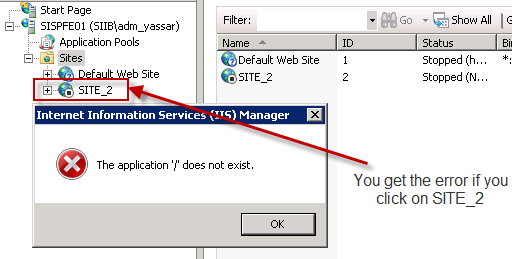 I cannot say for sure that SITE_2 was the culprit, but I have learned my lesson by checking IIS to see if there are any leftover from previous SharePoint installation.